“CHICAGO – A former Rock Falls detective was tipping off drug dealers, selling marijuana, and stealing from the police department’s evidence locker, investigators say. The state attorney general’s office today revealed details of Veronica Jaramillo’s indictment, and of the charges facing the three they say are her co-conspirators. Jaramillo, 43, of Sterling, already accused of stealing money from an evidence vault and official misconduct in a separate case, now also is charged with possession of marijuana with intent to deliver, punishable by 3 to 7 years in prison; and possession of marijuana, conspiracy, and four counts of official misconduct, each punishable by 2 to 5 years. Click here for more details on the first case, and here for more details on the latter. She is free on $20,000 bond in the first case, and has a hearing July 28 in Lee County Court on the new charges. In a news release this afternoon, prosecutors said Jaramillo leaked information of a pending investigation into Jody Canas, 44, of Sterling, Rickey L. Richardson, 52, of Harmon, and Lynn H. Robinett, 45 of Dixon, who were planning to sell drugs. Richardson, who was arrested June 14, is charged with delivery of cocaine, 15 to 100 grams, punishable by 6 to 30 years in prison, and two counts of delivery of cocaine, 5 to 15 grams, punishable by 4 to 15 years. His bond information was not available. Robinett, also arrested June 14, is charged with possession of marijuana with intent to deliver, punishable by 3 to 7 years, and conspiracy/possession of marijuana with intent to deliver, punishable by 2 to 5 years. He posted bond, but details were not yet available. Canas, whose live-in girlfriend, Violeta “Violet” Jaramillo, 46, is Veronica Jaramillo’s sister, was indicted by a state grand jury June 10 on six counts of drug possession, delivery, and conspiracy. He faces up to 30 years in prison. He is in Lee County Jail on $200,000 bond; a bond reduction hearing is July 11. 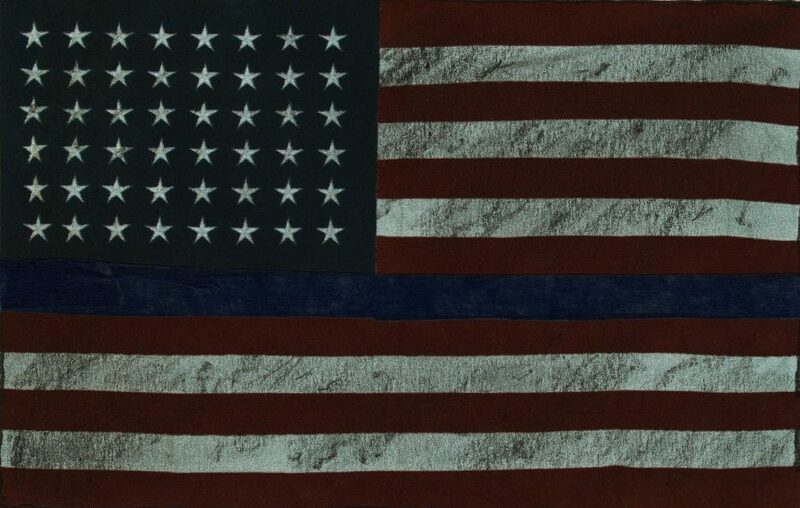 What would the world do without this thin blue line to fend off anarchy?